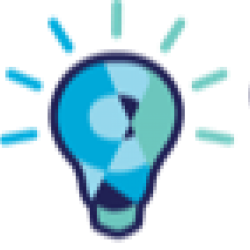 Are you looking for a electrician in or around Clifton Hill ? We provide a variety of electrical services to both domestic households and commercial industry. We are fully licensed and are a reputable local company around the area. We specialize in all things electrical both big and small. And also offer an emergency electrician service which operates 24 hours a day – 7 Days a week in case you need help after hours. Our van is equipped with all the tools and materials needed to do any job. 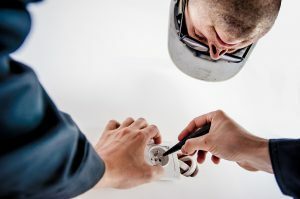 Whether your lights need changing, house needs re-wiring or its a bigger job we are happy to take you on as your preferred electrical contractor in Clifton Hill. 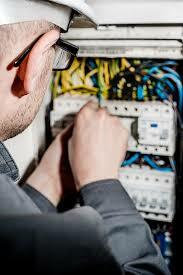 Electricians Clifton Hill have many years experience and always provide quality workmanship. We are fully licensed electricians and customer satisfaction is our number 1 priority. We always no that accidents happen in the most in convenient times. And as with all things electrical it can be very dangerous to leave any accident until tomorrow. We provide a 24/7 emergency Electrician service for all local residents in and around Clifton Hill 3068. Whether it be a busted globe, faulty wire or something else we are hear to help. Please be advised that after hour calls to permit a higher charge, so if its an everyday item you need help with call during normal hours as it will end up cheaper. We have worked with many builders and larger firms in getting there projects completed and finished on time and to bugdet! 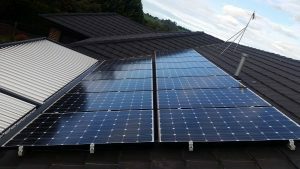 We do take on large electric jobs all over Melbourne so please feel free to drop us a line to receive a quote.